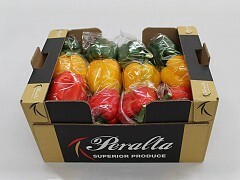 It is our premium label with superb quality. 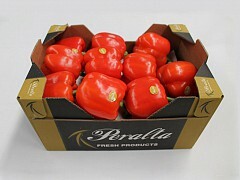 It is our general label with high quality standards. 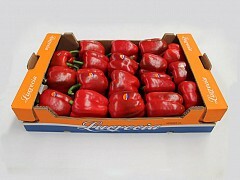 "Our objective is to guarantee an impeccable product quality." 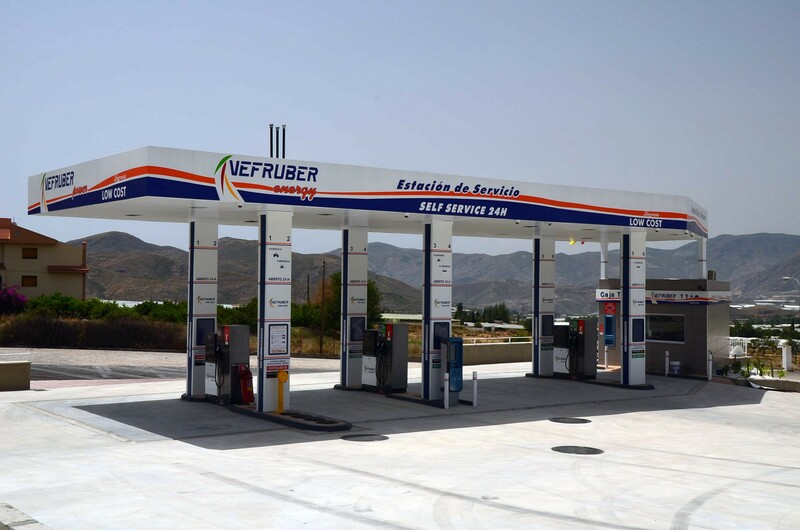 VEFRUBER, is a company deeply rooted in the fruits and vegetables markets .It was founded in 1994 by professionals with a long history in the horticultural sector within the region of Berja (Almería) and emerged in response to the need for a competent distributor to take responsibility for supplying a market demand that sought out a reference of quality. 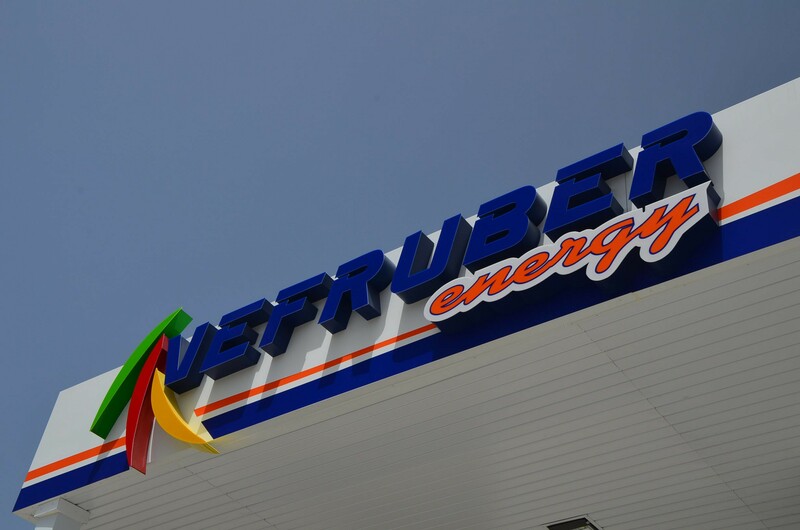 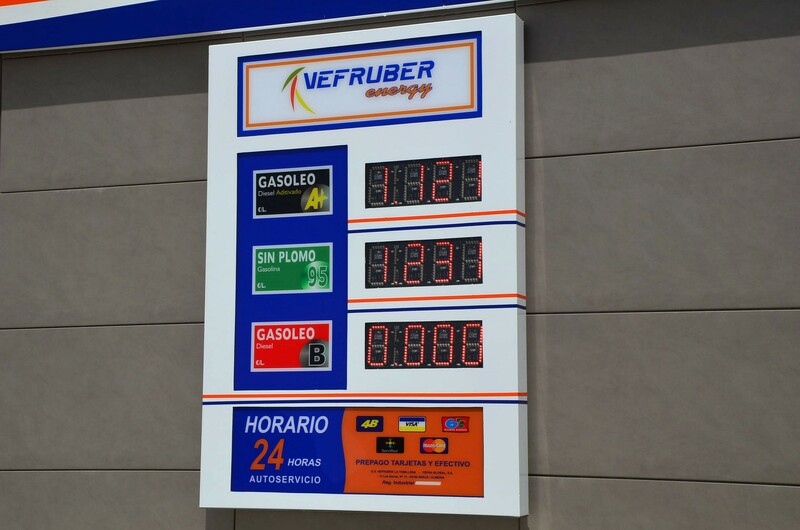 VEFRUBER has been supplying these markets with excellent results for more than 15 years, results that have meant continued growth, but it is our customers that have given us a reputation as a serious company, one that guarantees the highest quality products at the most competitive prices. 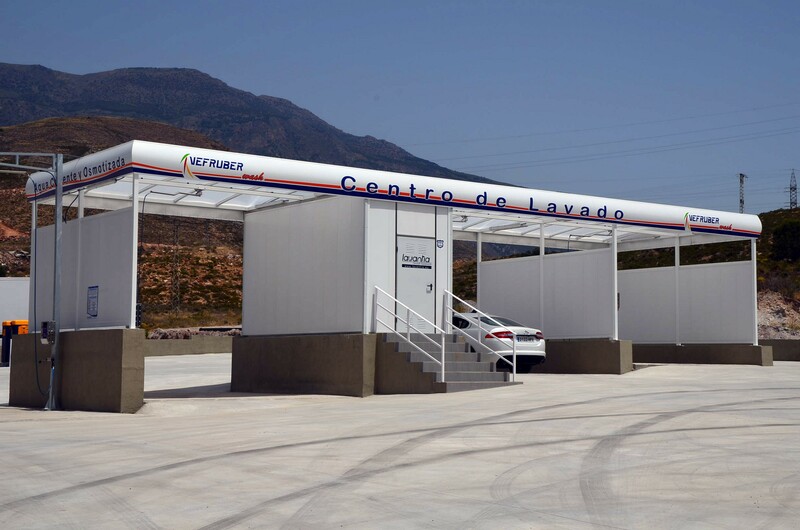 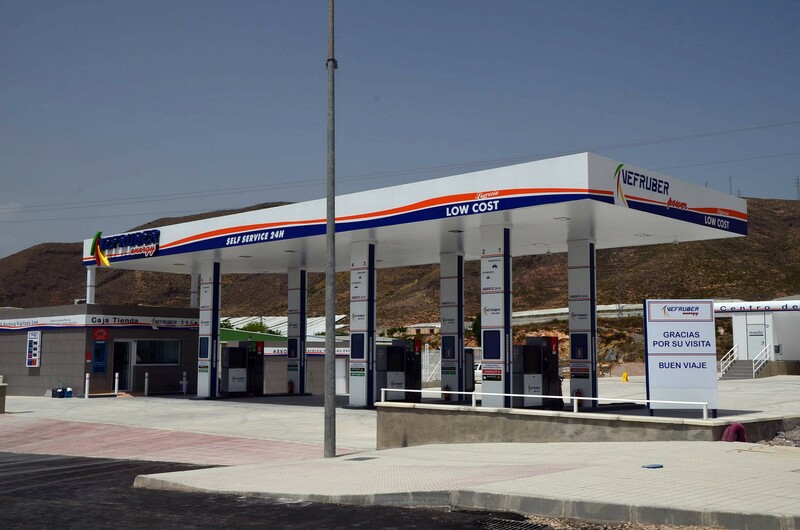 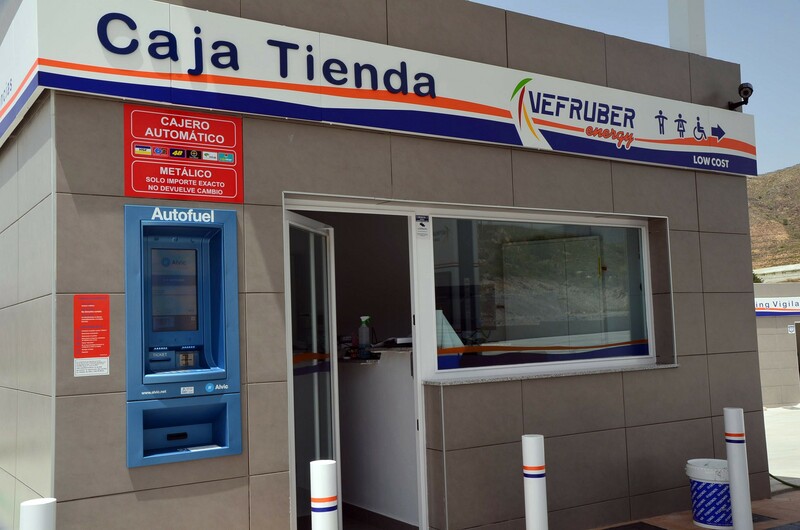 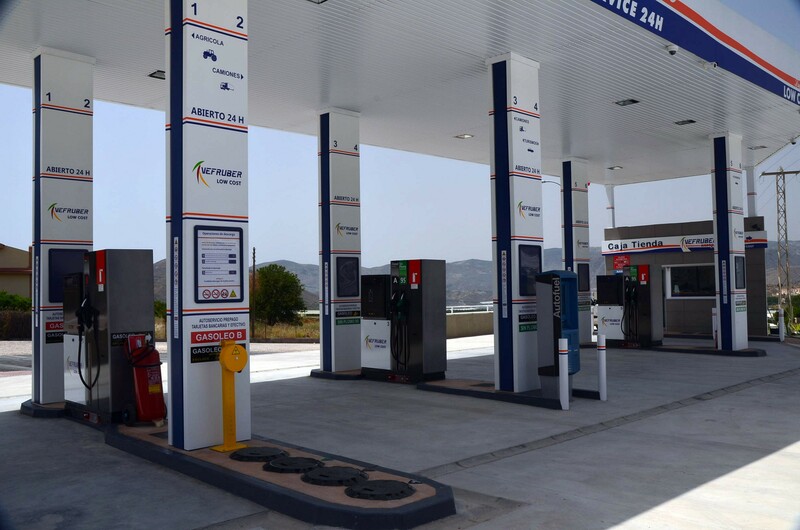 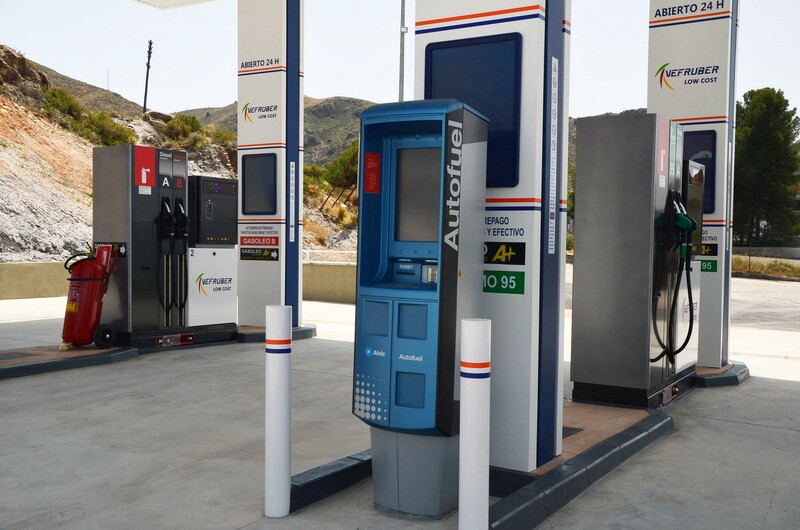 Since May 2015 we have a lowcost gas station at our central in Berja. 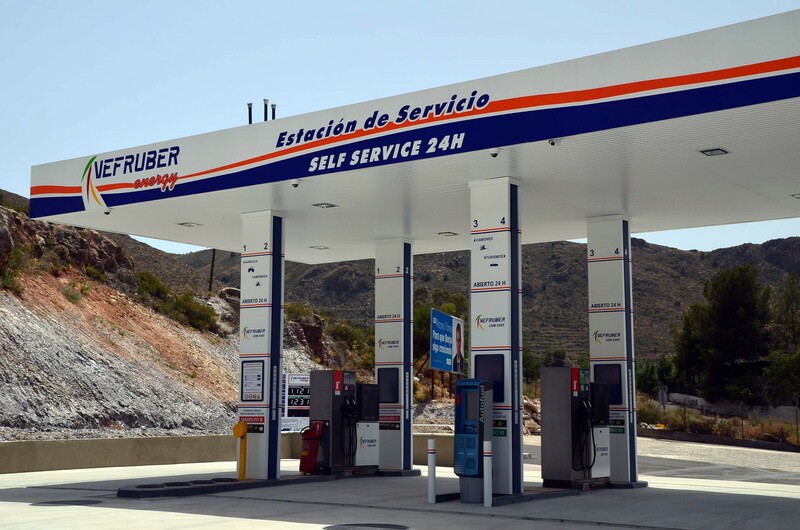 Which is open 24 hours a day, 365 days a year.